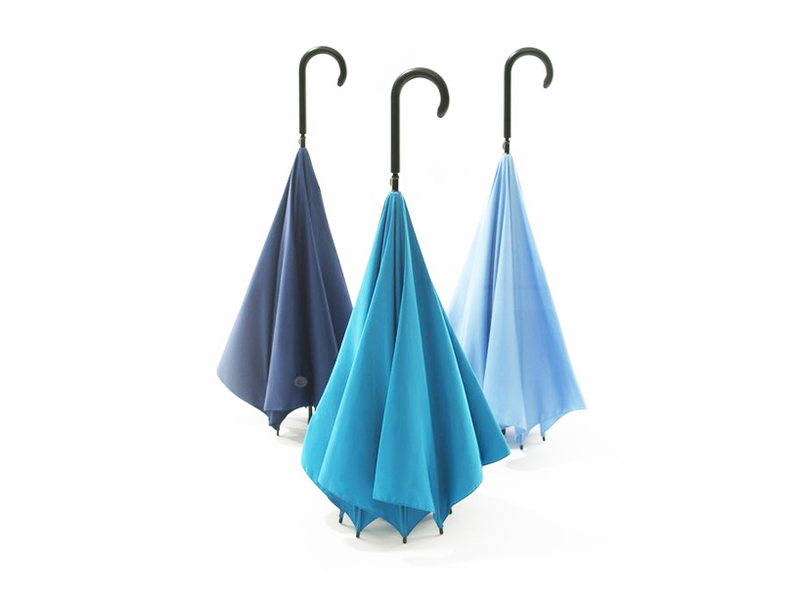 I noticed this product 3 months ago during the Ambiente trade fair and thought it was amazing. 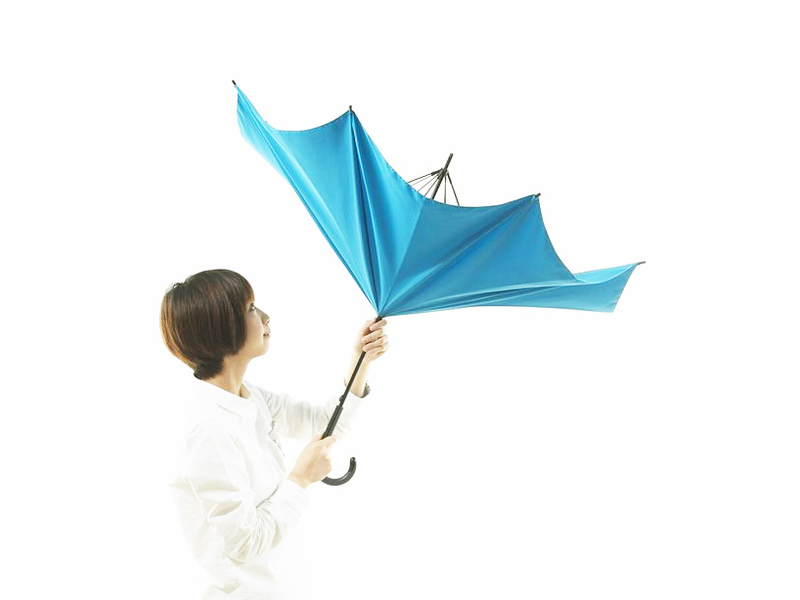 Only now this concept goes online, probably in order to get some investment for bringing it to life. 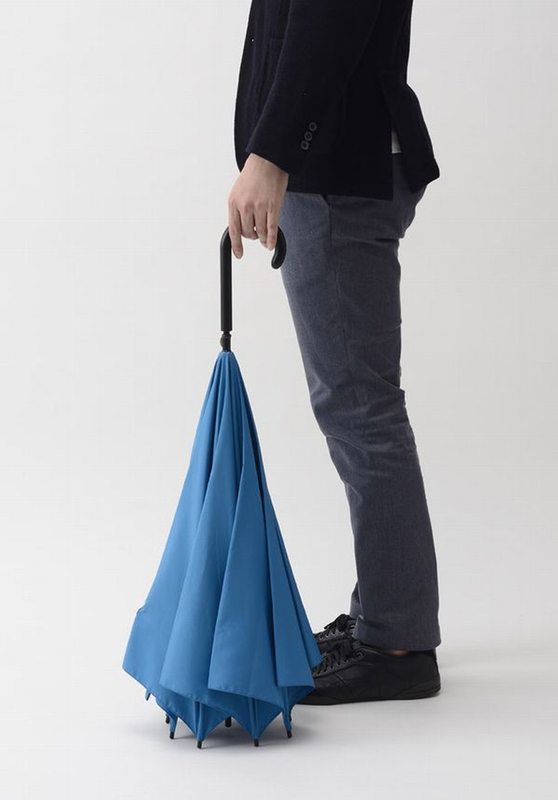 h-concept has designed the ‘UnBRELLA’ which works in reverse, so that when it is closed it drains the water downwards so that you’re less likely to get yourself even wetter. 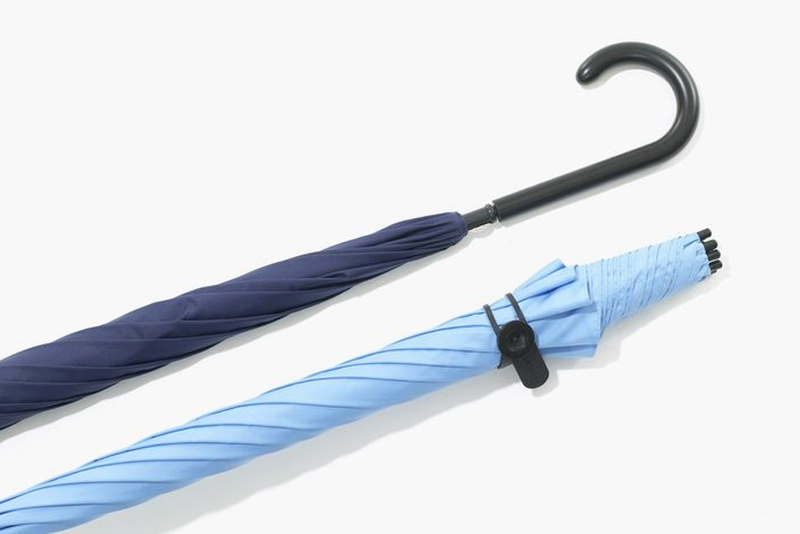 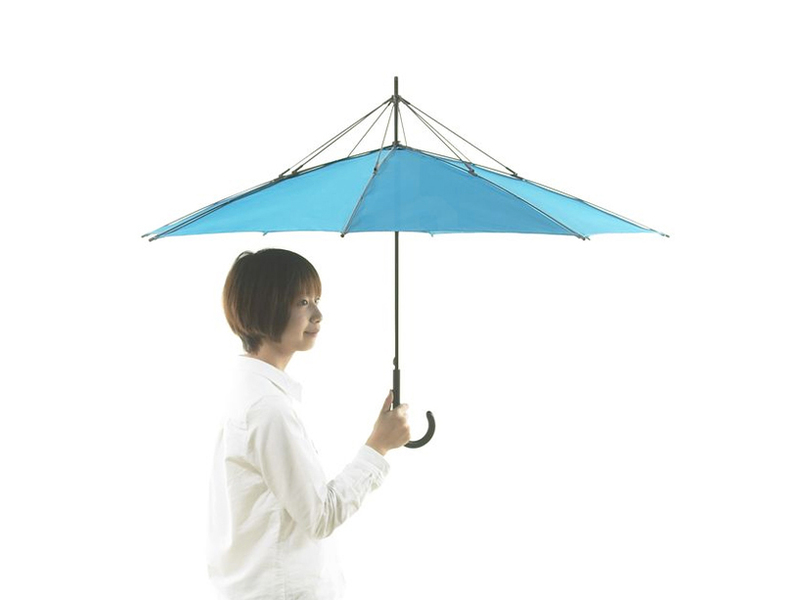 in addition, this upside down configuration allows you to place your ‘unbrella’ anywhere without the need of a stand.